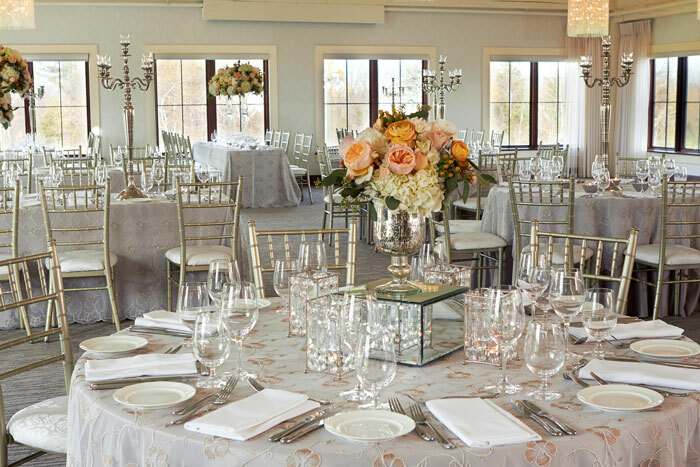 A breathtaking landscape, an elegant clubhouse, incredible cuisine – Whistle Bear combines everything you could possibly dream of for a memorable wedding day. Easily reached from neighbouring cities, yet set within the countryside, a long meandering driveway is your entry to Whistle Bear. 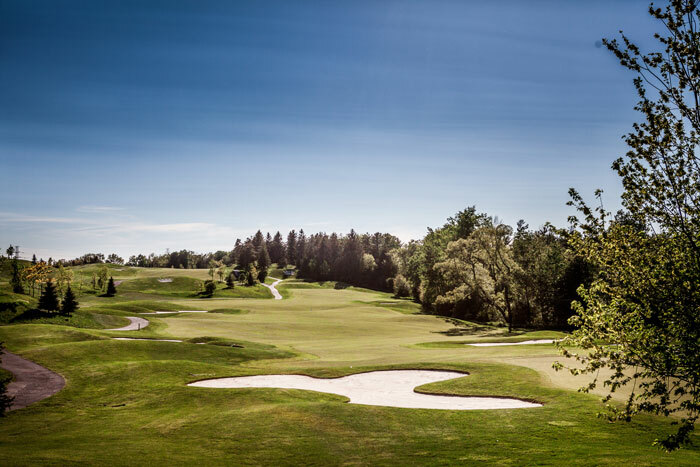 Smooth green lawns and gently rolling hills surround you, blue sky above you and an “away from it all” atmosphere that fuses the relaxed and comfortable with something grand. Your first sight of the clubhouse will convince you of Whistle Bear’s perfection. Elegantly renovated, with handsome gable work that references an East Coast architectural air, here’s a place both welcoming and serene, yet visually impressive. Step inside and you are instantly wrapped in all the warmth and hospitality of the reception lobby. 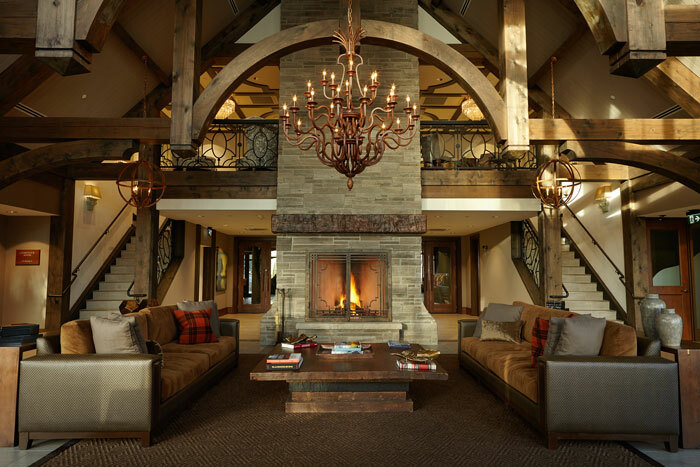 With its grand wood-burning fireplace, timber beam trusses and luxurious furnishings, this is a place that invites you in and makes you feel special. Whistle Bear’s food offerings are awaiting your pleasure: the full range of our legendary Earth to Table delights – from delicious canapés, to entrées made from fresh, local ingredients and desserts that prove as flavourful as they are tempting. And of course, both inside and outside, Whistle Bear gives you lots to savour. 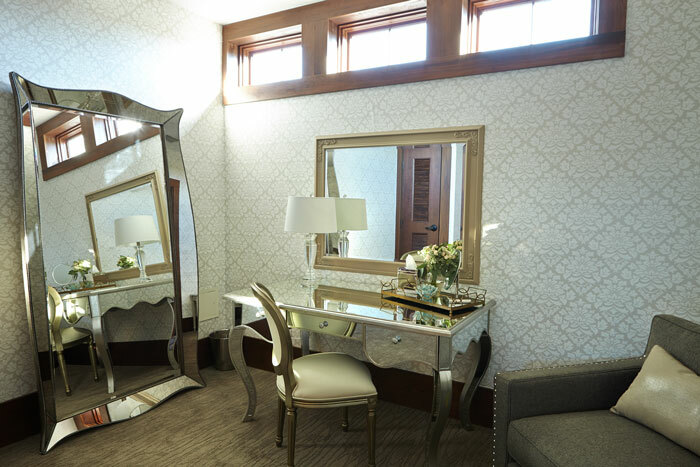 From the clubhouse you can look out over the golf course with its glorious landscape and water features, while inside all the architectural detail lends an unmistakable charm to your special day. In Spring, Summer or Autumn, Whistle Bear provides you with the option of being married in a natural outdoor setting. Easily accessible, yet set discretely apart from the clubhouse, your ceremony location makes an elegant outdoor chapel for any service. Your guests will be comfortably accommodated on elegant chairs, while your aisle and alter are surrounded with beautiful blooming flowers. For couples who wish to be married indoors, there’s the indoor chapel. 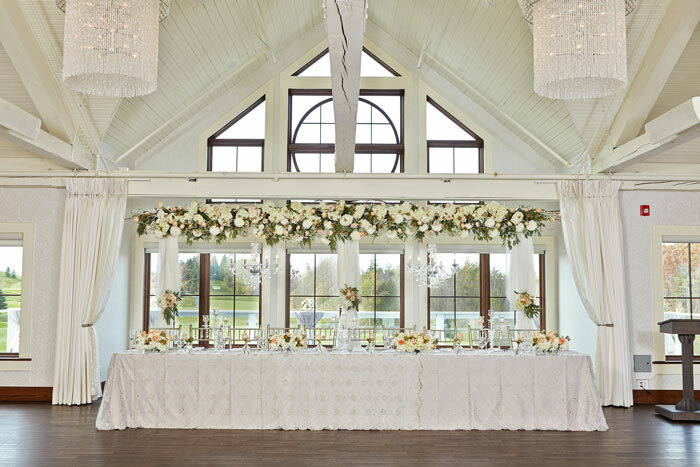 With beamed ceilings, surrounding windows and an alter overlooking the natural landscape, this room fits the warmth and romance of the occasion. For those interested in making their wedding a one-destination experience, Whistle Bear remains an inspiring choice. 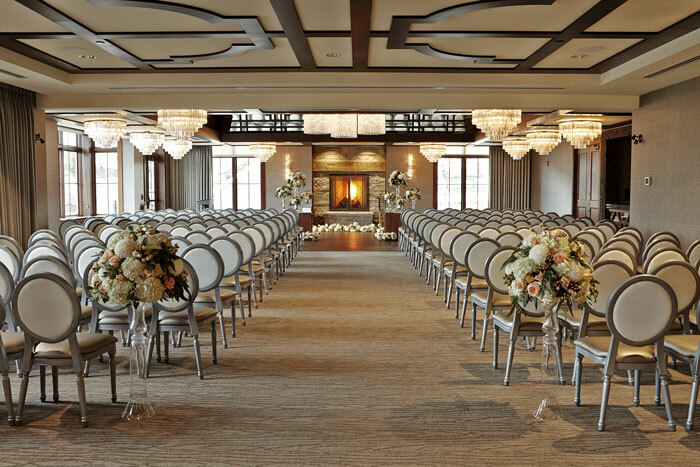 From the perfect event room, to the provision of a graciously appointed wedding suite, to the choice of an indoor or outdoor altar for the exchange of vows, Whistle Bear has everything you need to unite your day and make it a dream come true.